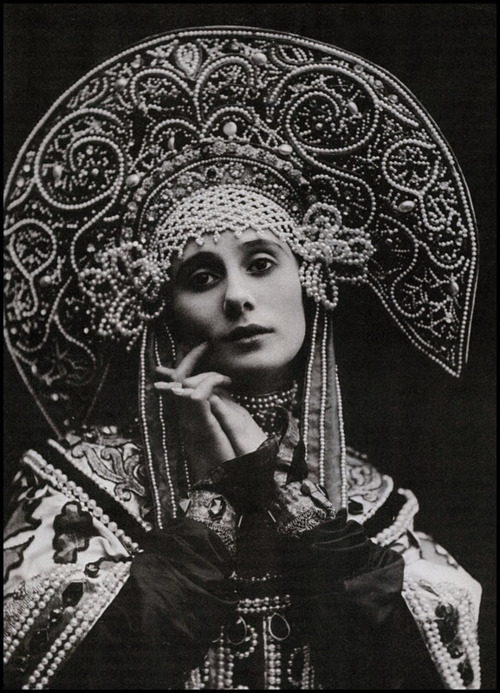 Anna Pavlova was born on January 31, 1881, in St. Petersburg, Russia. After attending the Imperial Ballet School, she made her company debut in 1899 and quickly became prima ballerina. Her breakthrough performance was in The Dying Swan in 1905, which became her signature role. 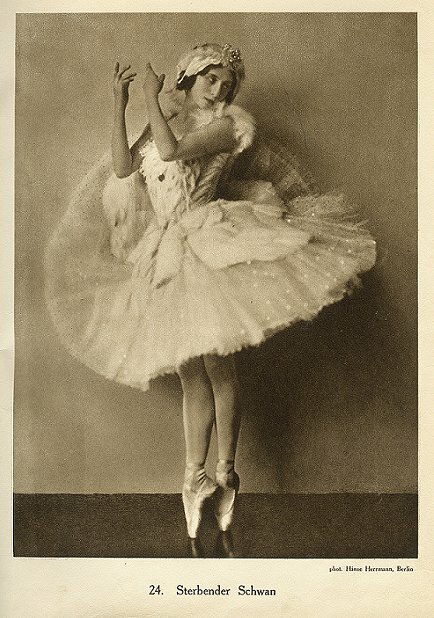 She joined the Ballet Russe in 1909 and formed her own company in 1911. She danced 4000 performances. Unbelieved. Her high arched feet on arduous point shoes was criticised the added leather support on her ballet shoes. This lead to the support of pointe ballet shoes of our day. In 1930, when Anna was 50 years old, her 30-year dance career had come to physically wear on her. She decided to take a Christmas vacation after wrapping up a particularly arduous tour in England. At the end of her vacation, she boarded a train back to The Hague, where she planned to resume dancing. On its way from Cannes to Paris, the train was in an accident. Anna was unharmed in the accident, but she was left waiting out the delay for 12 hours on the platform. It was a snowy evening, and Anna was only wearing only a thin jacket and flimsy silk pajamas. Once in Holland, within days of the accident, she developed double pneumonia. Her illness quickly worsened. 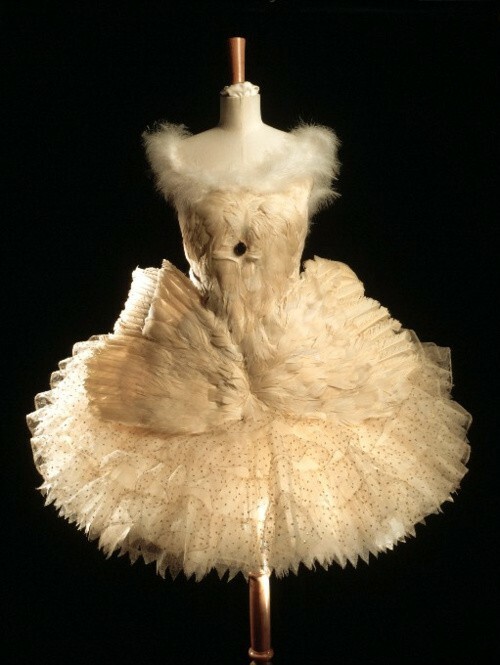 On her deathbed, Anna, passionate about dance until her final breath, asked to see her swan costume one last time.